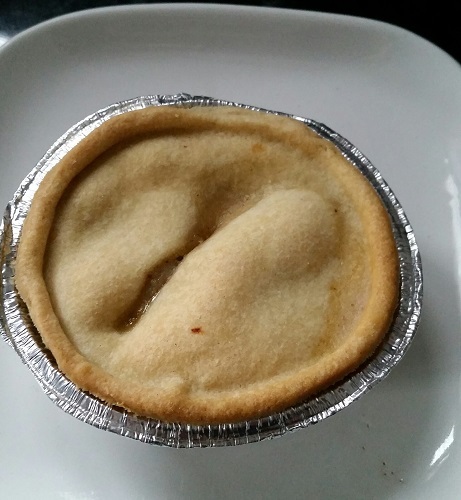 At least I’ve finally got the answer to a question posed right at the beginning of Life of Pies, namely – when a pie shop sells a small and large meat and potato pie, why on earth would anyone order a small one? The answer of course is that the large ones have run out…. And speaking of going right back to the start, the Muffin Man was one of the first places I visited when commencing my pie epic back in 2012. The current state of play in the cut throat Wigan pie market is that Galloways probably rule the roost in terms of both presence and good pies, Greenhalghs aren’t far behind, but they’re from Bolton so we can’t count them really despite me loving some of their flavours, none more so than the fiery vindaloo pie. 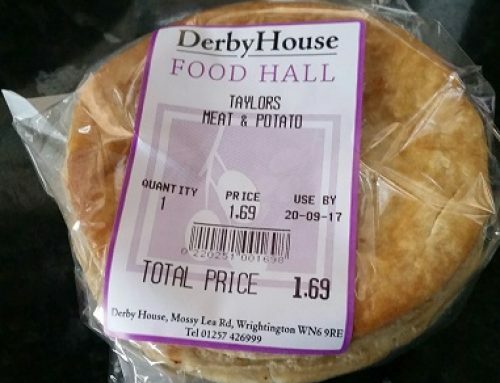 Elsewhere, the budget market is catered for by the eye poppingly cheap pastry prices on offer at the Pound Bakery (another Bolton chain). 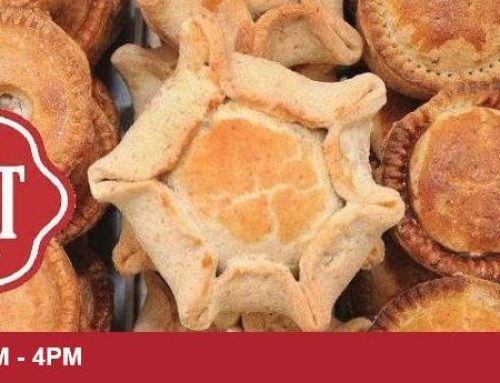 However, there is one smaller baker who has stood the test of time in the WN6 area of Wigan and is the only pie shop still operating from the dozens that I remember from my upbringing in Springfield. 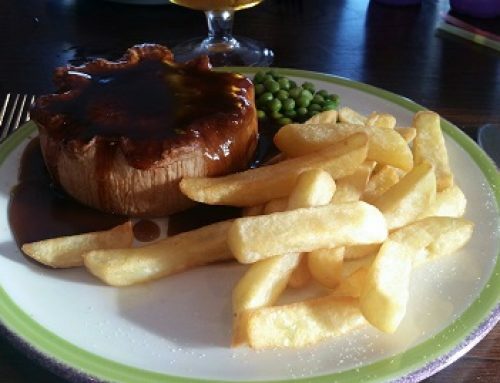 With three shops in Springfield, Beech Hill and Shevington, the Muffin Man still knocks out quality, traditional pies along with a few more, newer innovative ones thrown in for good measure. They do fantastic pies and make them the way they always have done. Their staple meat and potato is full of that sloppy mash with little mince curls inside and when served piping hot is a real treat in the mouth all seasoned with a moderate peppery kick. As for the soft, sumptuous pastry, well I defy you to try better, real melt in the mouth stuff like an angel crying on your tongue. 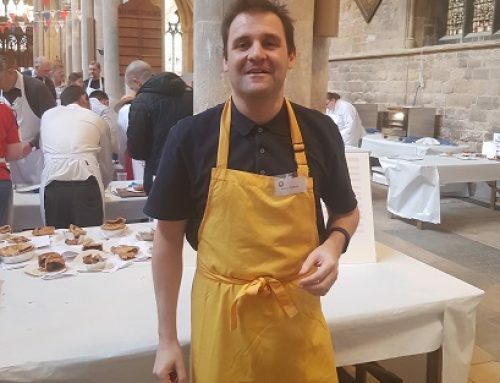 I was also on the lookout for a pork and chorizo pie, a flavour the owner actually rang me about a few months back asking me to try it but sadly on this occasion, no such product was on offer. 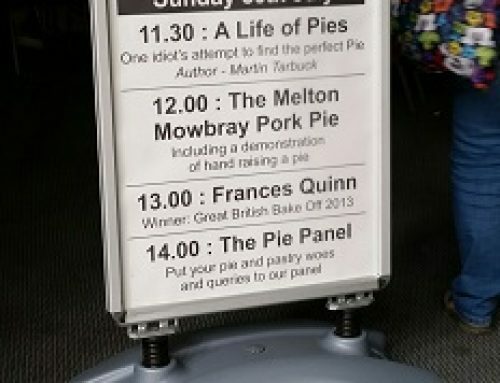 There was a pork and Branston pickle, pork and apple, pork and chilli, pork and black pudding and plain old just pork. I decided to opt for the sweet chilli topped variety, given that I shamefully admitted on Twitter the other week that I can’t even remember whether I’d had a pork and chilli pie whilst writing the book. It takes a hefty sized knife to scythe open this sturdy growler which is made the traditional hot water crust pastry way but this gives off a delightful crunch as I bite into it. The top and bottom are rigid, there’s perfect layered pastry at the base, softness at the sides and a minimal top crust but the layer of chilli takes the edge off that. 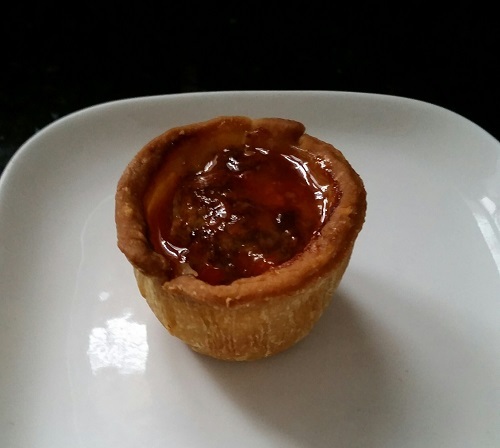 Inside, there is an impressively large ball of smooth pork meat which has a fresh and juicy taste which perfectly complements the drizzle of sweet chilli sauce which envelopes the top of the pie. There are also a few satisfyingly decent clumps of jelly lurking in the corners of the pie to further bolster the taste test. 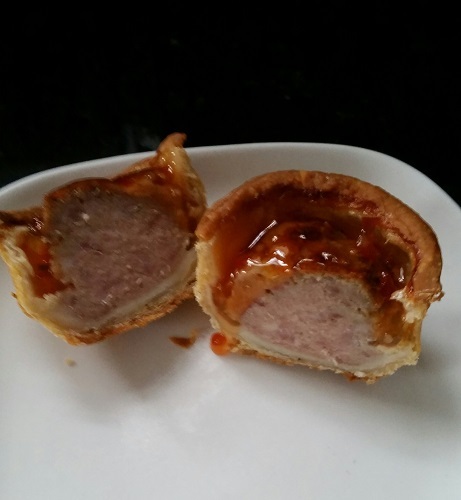 The chilli sauce as it implies is the sweet chilli and if I was to be picky, I’d say it has a slight familiarity to it, reminiscent of Blue Dragon sauce, but then I suspect the Branston pork pie is no different and it still presents as a splendid little snack for not much more than a quid. 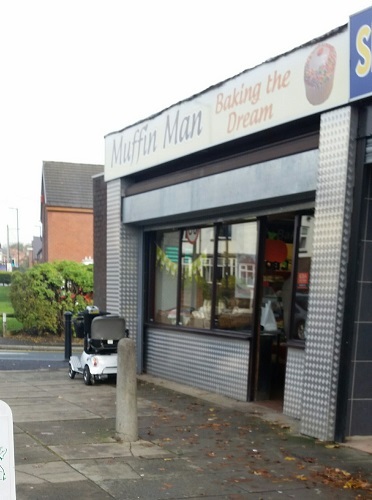 It is wonderful to see the Muffin Man thriving and prospering in a world where small shops are increasingly disappearing in favour of homogenised high street behemoths. Thankfully, pie shops seem immune to this in the North at least. There’s still only one Greggs in Wigan, apart from another they’ve sneakily opened in a petrol station. In my village there’s a Muffin Man and a Greenhalghs with a Galloways just up the road and it would be amiss for me not to mention the marvellous Gents Pie Shop on Pepper Lane. I appear to have a few northerners based down south who read this blog, and when I start putting up pies produced by the above, I seem to be inadvertently torturing some of them but there’s just too many good pie shops in Wigan (whilst acknowledging that lots of even better ones have fallen by the wayside over the years). But today, let us give the honours to the Muffin Man who, in their own words have been “Baking the Dream” for over 30 years. Want to read more about the Muffin Man and over 300 other pie makers in a ravenous journey of fine pastry hunting?